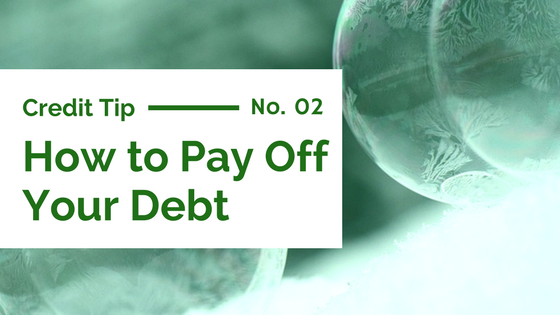 Using the debt snowball method, you would make the minimum payments on everything except the medical bill. For this example, let’s say you have an extra $500 each month from taking a side job and cutting your expenses down to the bare minimum. You are gazelle intense. Since you’re paying $550 a month on the medical bill (the $50 payment plus the extra $500), that debt will be done in one month. You would then take that $550 and attack the credit card debt. You can pay $613 on the plastic (the freed-up $550 plus the $63 minimum payment). In about four months, you’ll wave goodbye to the credit card. You’ve paid it off! Now punch that car loan in the face to the tune of $748 a month. In 10 months, it’ll drive off into the sunset. Now you’re on fire! If you need more help, check out more information on credit restoration!